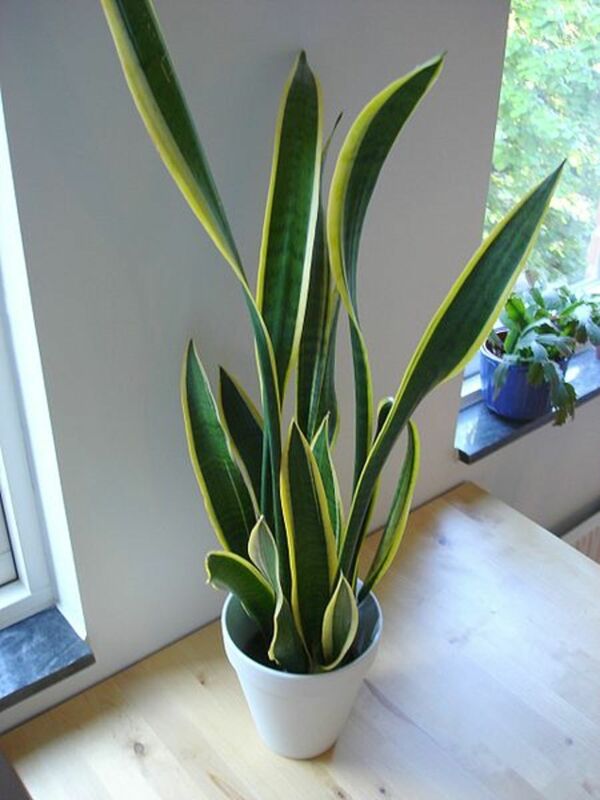 The snake plant, also known as mother-in-law's tongue, is a popular house plant. 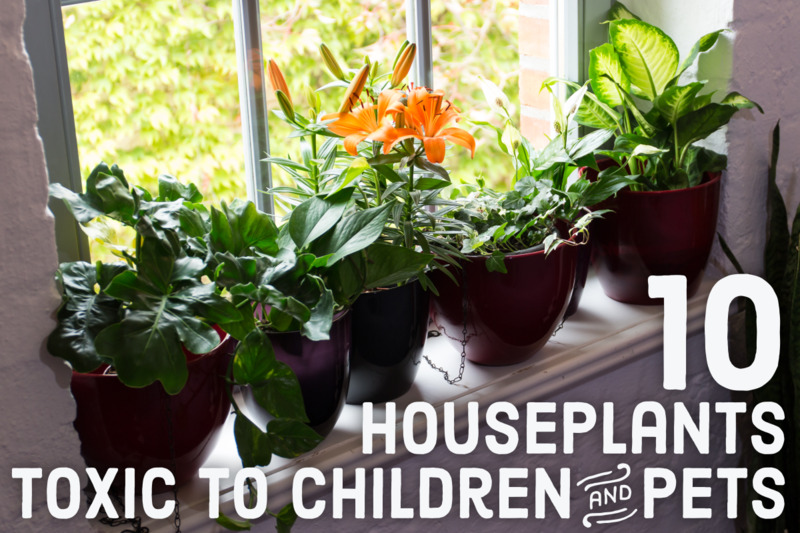 Houseplants are used throughout the world to decorate indoor spaces, add color and texture, liven up a room’s atmosphere (such as in an office) and for health reasons (air purification). Houseplants generally should tolerate low light levels, and because they are usually (though not always) tropical or semi-tropical plants they require somewhat high levels of humidity. Humidity can be thought of as the amount of water the air will hold. It is what gives very hot air a “muggy” feeling. Humidity is important to plants because inside a plant there is almost 100% humidity. Plants have pores on their leaves which “breathe” in carbon dioxide and lose oxygen and water. Because the inside of a plant is so high in humidity, a plant is constantly losing water. 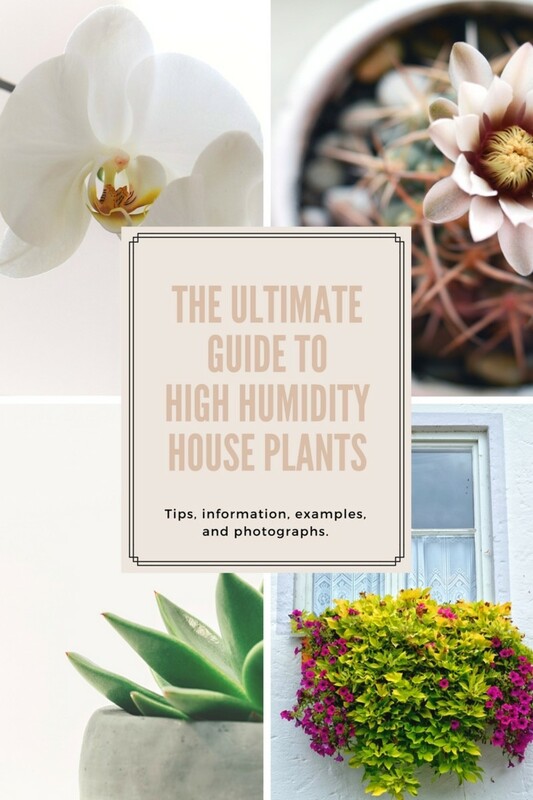 The higher the humidity around a plant, the less water the plant will lose. Most plants require about 60% humidity. Desert plants such as cacti and succulents will tolerate much lower humidity, around 30-35% but sometimes as low as 20%. 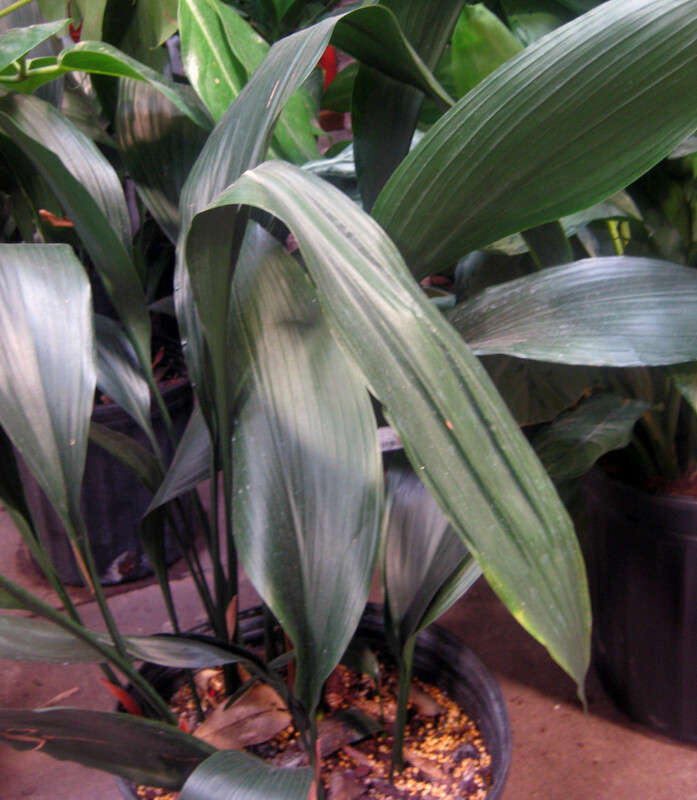 Tropical plants require higher humidity, and those native to rain forests may need as much as 90% humidity. 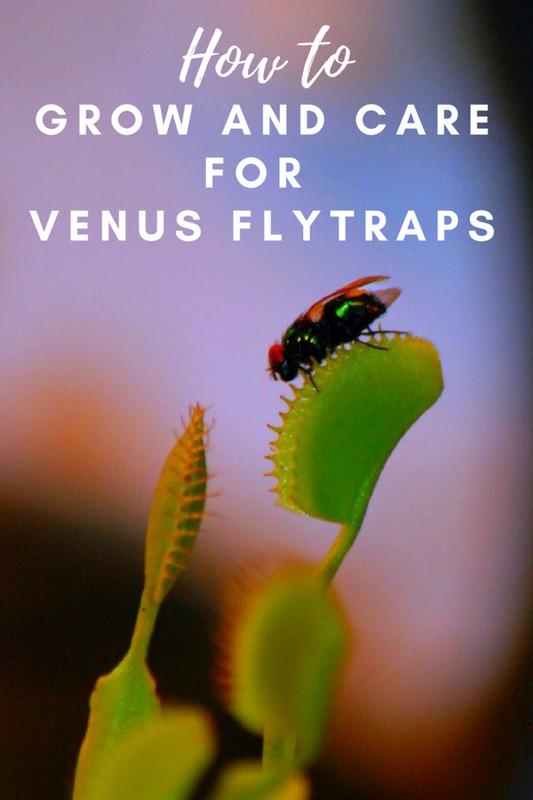 These tropical plants are best kept in terrariums where the humidity can be more easily controlled. The Boston Fern is one of the most popular house plants. 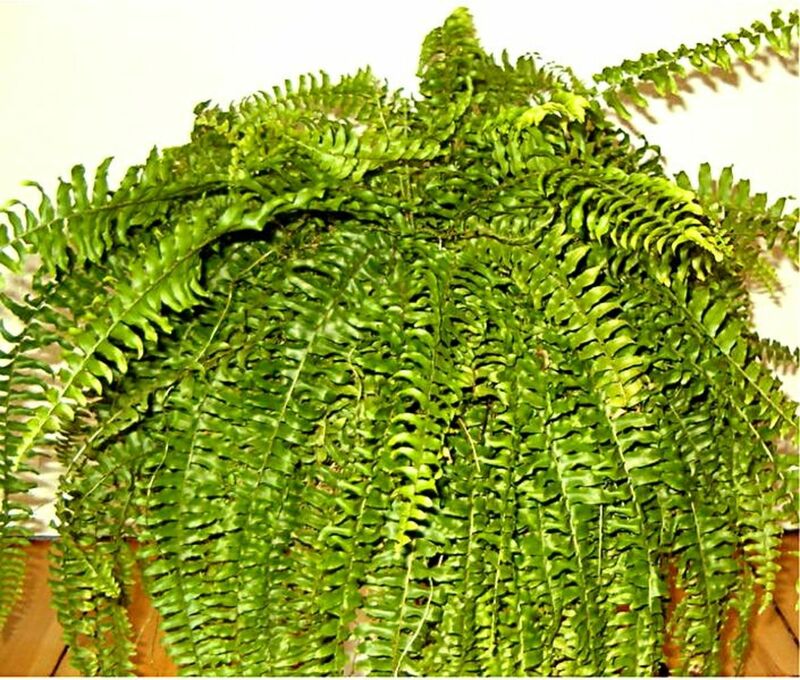 One of the most common houseplants that require high humidity is the fern. The Boston Fern, or Sword Fern, is probably the most common of ferns grown as houseplants. It is a relatively hardy plant, native to tropical regions in South America, Mexico, Florida and Africa. It is a popular houseplant because it tolerates drought more readily than other ferns and when grown outside in zones 9-11 will grow back after a frost. The Boston Fern needs 80% humidity. 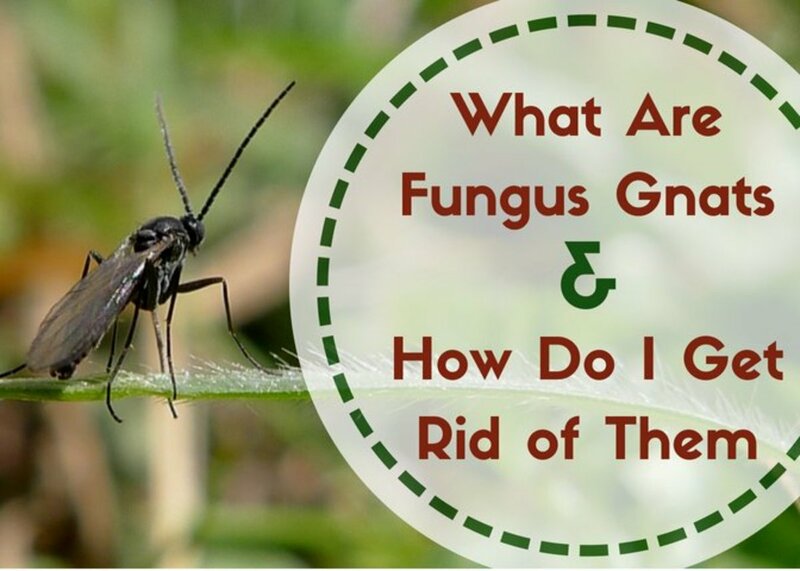 Misting will keep the plant moist, and its soil should also be kept damp and high in nutrients. 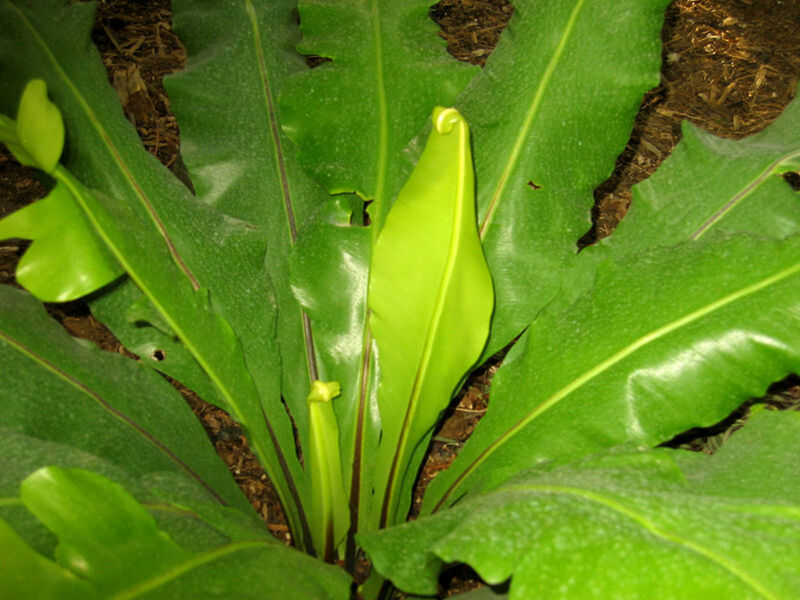 Two other ferns commonly grown as houseplants are the Bird’s Nest Fern and Staghorn Fern. Another high humidity houseplant is the African Violet. Native to eastern tropical Africa, this flowering plant prefers a constantly moist soil environment and humidity not quite as high as the fern. 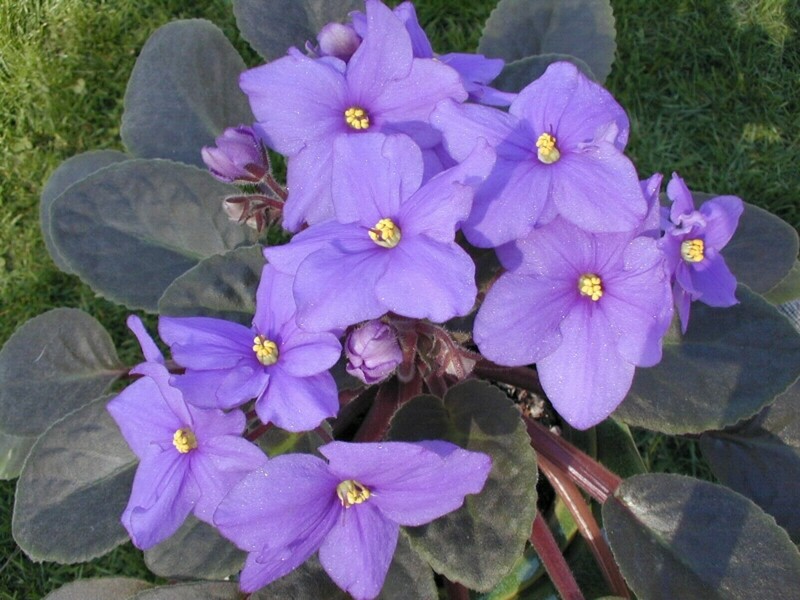 It is called the African Violet because of its superficial resemblance to the violet. Approximately half of the native species in Africa are endangered or threatened due to deforestation of their native cloud forest habitat. Flowers are small and can be purple, pale blue or white. 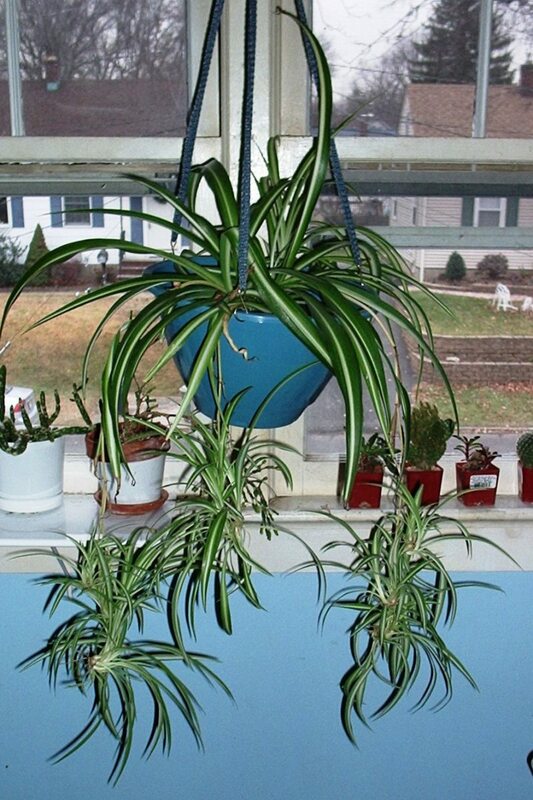 This is a lovely plant to keep on window sills in the kitchen. The Peace Lily is beautiful and also takes contaminants like benzene and formaldehyde out of the air. 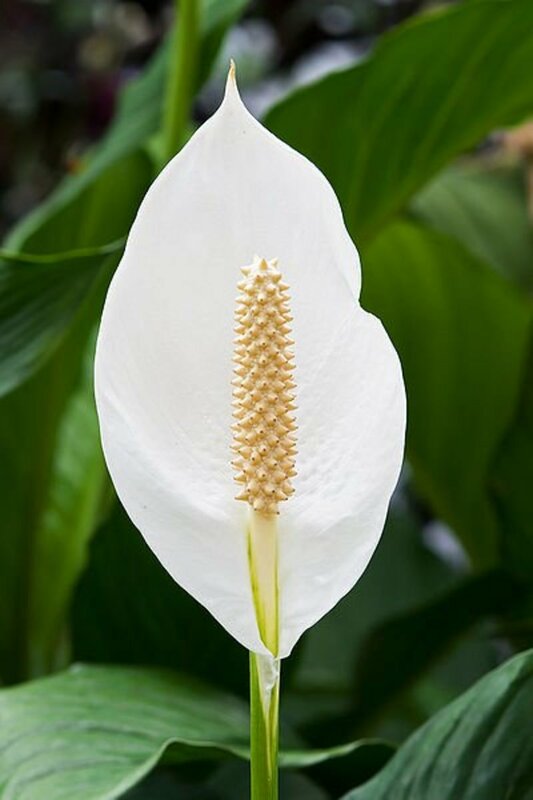 Another very common houseplant requiring high humidity is the Peace Lily, or Spathiphylum. This plant thrives in high humidity and warm climates, though it can survive with only one watering per week. It is tolerant of low light conditions. The Peace Lily also cleans indoor air of contaminants such as benzene and formaldehyde. Other popular indoor plants include orchids and bromeliads, both epiphytes that like to have moist roots and good air flow. Both flower and lend an exotic air to any room, office or building. Bromeliads are extremely hardy, able to survive in a multitude of environments. Orchids, however, require quite a bit more care. 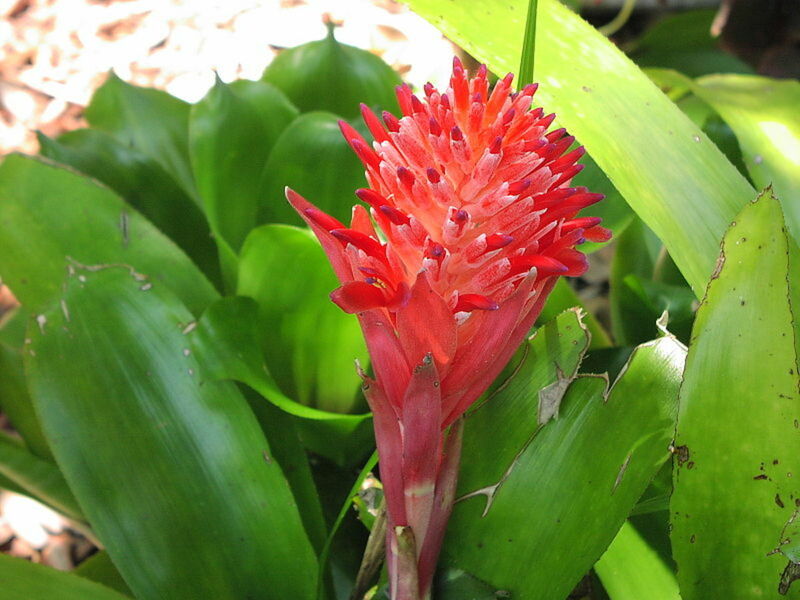 Bromeliads are hardy plants that can survive in a multitude of environments. Using a humidifier is the most effective way to increase humidity indoors. Humidifiers can be portable to increase the humidity in just one room, or can attach to a furnace to increase the humidity throughout the house, a particularly useful advantage to combat humidity-zapping heat in the winter. Plant several plants together in a large pot. The proximity of the plants to each other will help maintain lower water loss because as one plant loses water a nearby plant will absorb it. Think of it like a mini rain forest. By placing a smaller plant with its pot inside a larger pot, the space between the two pots can be filled with peat moss. 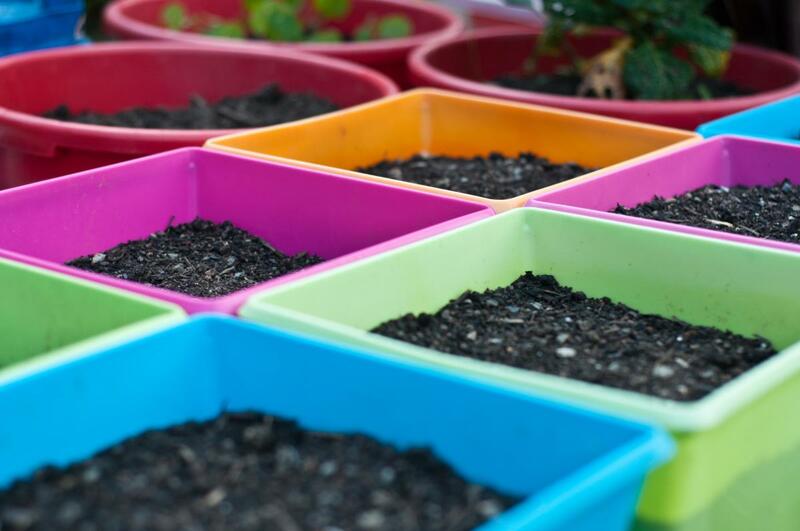 Keeping the peat moss moist will increase the moisture in the air around the plants. This is least effective method for keeping humidity in the air as it does not actually increase the humidity. Misting simply moistens the plant’s leaves so that it does not lose as much water. However, once the mist has evaporated the plant will again lose water to the drier atmosphere. Some rooms in the house naturally have a higher humidity because of the frequent use of water in those rooms. Though the kitchen is one, by far the room with the highest humidity is the bathroom. 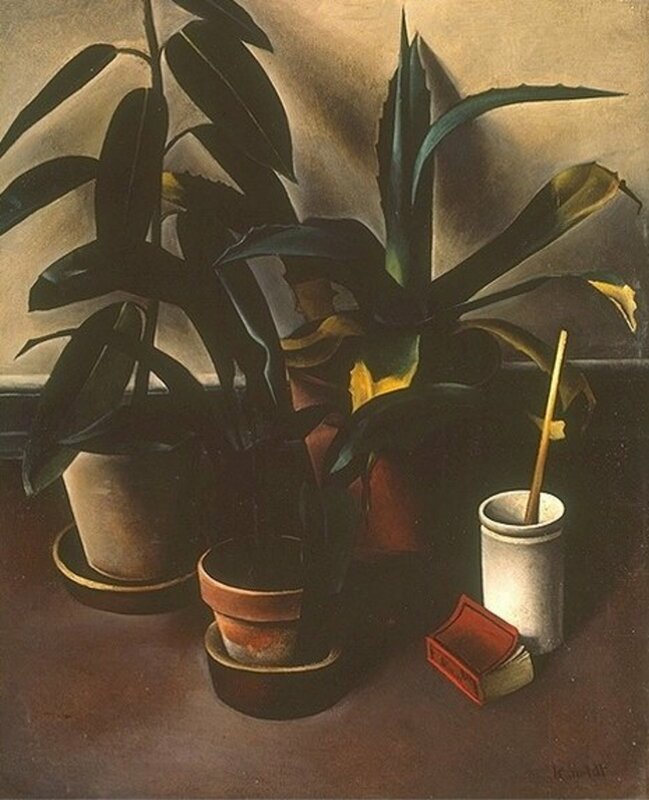 Tropical plants thrive in the warmth and humidity of the bathroom. Which Houseplants need moderate humidity? I'm sorry to hear that, sansonj. Perhaps houseplants and a humidifier will help. I hope you find relief soon. I am a mouth breather that lives in Arizona in a dry climate. It is terrible. I want to create a moist environment in my bedroom and not drive my wife crazy. Because of being a mouth breather in a dry climate and living in AC my mouth and throat get crazy dry when I sleep. Thank you, Joy! Glad you found the hub useful. Thank you, Kay. Glad you enjoyed and found this hub informative. Great information and beautiful photos.